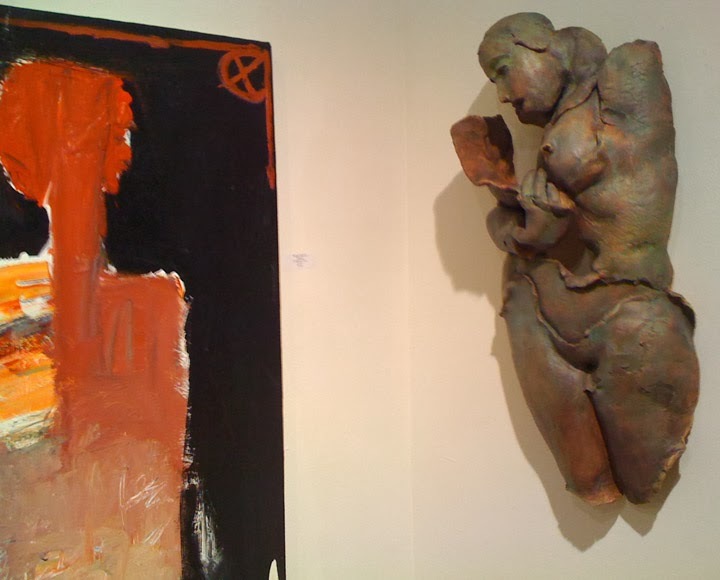 I am enjoying a new relationship with the Contemporary Fine Art Gallery in La Jolla. My work is side-by-side with some wonderful painters. The energies seem complimentary. I find myself in very good company.